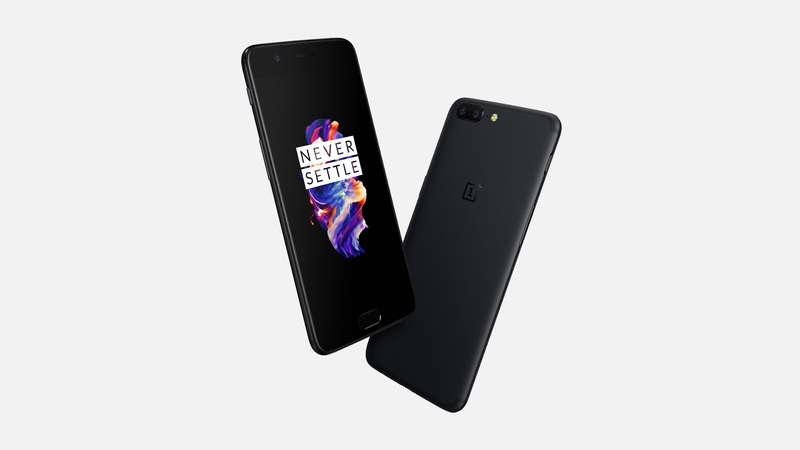 OnePlus Is Rolling Out OxygenOS 5.0.1 To The OnePlus 5 - AndroGuider | One Stop For The Techy You! OnePlus began rolling out the Oreo update for the OnePlus 5 on Christmas. A bug was discovered later on which made OnePlus pull down the update. OnePlus has fixed the bug and is now rolling out OxygenOS 5.0.1 to the OnePlus 5 users. This update comprises of all the changes listed for OxygenOS 5.0. Additionally, there are bug fixes for third party camera applications and network issues on European carriers. 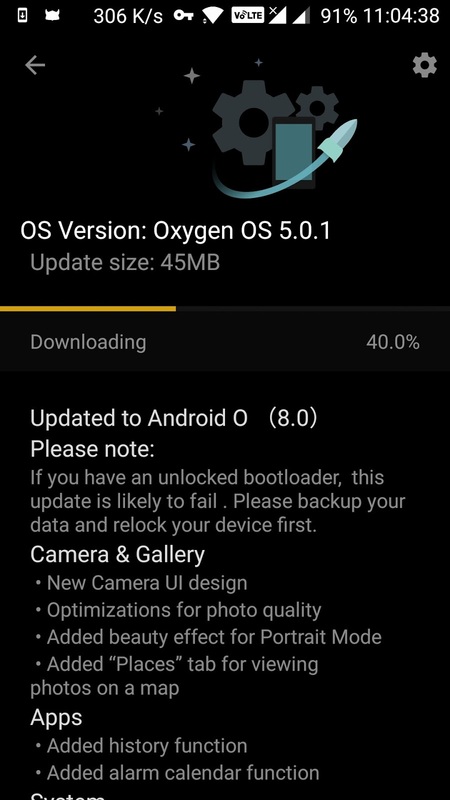 If you didn't receive the OxygenOS 5.0 update, you will be getting the OOS 5.0.1 update instead. OnePlus has also warned OP5 users that devices with unlocked bootloaders will fail to install the OOS 5.0.1 update. To successfully install the update, such users will first have to relock the bootloader and then proceed with the update installation. Re-locking the bootloader will wipe the data partition. The data partition doesn't include the internal storage but includes all your app data, contacts and messages. You can consider wiping the data partition as similar to performing a factory reset. I would recommend you to make sure that everything is synched under your Google account (Settings > Accounts > Google). You can backup your messages using an application like SMS Backup & Restore (APK | Play Store).